St John’s – based public relations and marketing agency, Conscious Communications, has announced education charity Red Balloon as its 2017/2018 Charity of the Year. 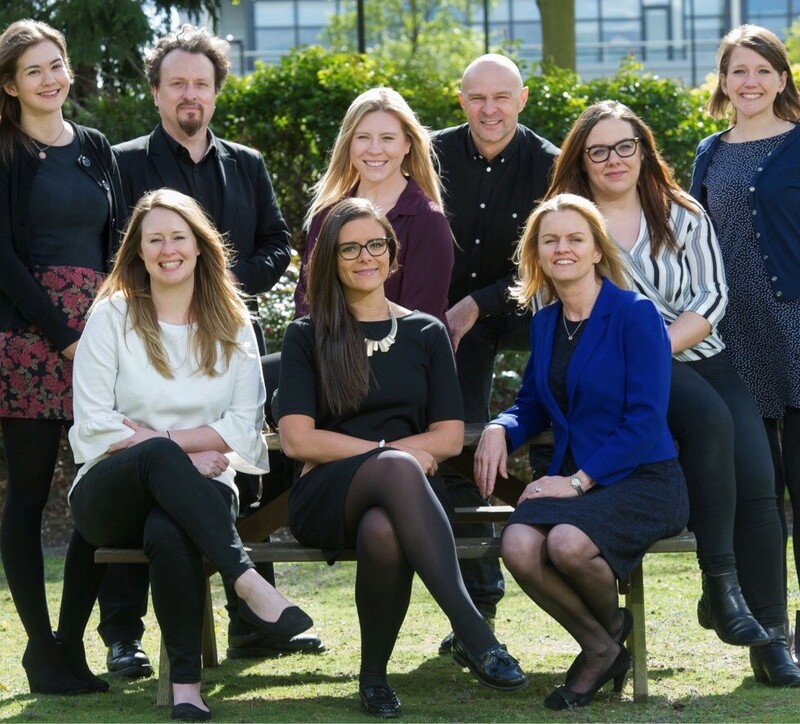 The team at Conscious Communications voted unanimously to support the charity pro-bono, both on a strategic level and through a public relations and marketing programme, which will aim to raise the profile of the charity’s work. Red Balloon supports young people who self-exclude from school due to past experiences, such as being subjected to bullying, or other traumas. Originally set up in 1996, the charity opened its first centre in Cambridge. Now in its 21st year, the charity hosts four centres, in Cambridge, Norwich, Harrow, and Reading. Red Balloon has also set up an online ‘centre’ – Red Balloon of the Air – in order to expand the charity’s provision to meet a growing need, combining online teaching and therapy with in person mentoring to achieve the same results as are seen in the physical Red Balloon centres. The agency works with clients across the education sector, from the International Baccalaureate to Cambridge English, schools in the independent and state sector, and even has its own social enterprise – FXP Festival – which supports schools in delivering the new Computer Science curriculum and for which the agency has been shortlisted for the Force for Good category in the PRWeek Awards. Conscious Communications is dedicated to giving back to the community, whether locally or further afield. It gives each team member two paid days per year to work with a charity of their choice, in addition to the joint work of the team to support the agency’s chosen Charity of the Year. Earlier this year the agency announced that it has completed over 1,000 hours of charitable work.